Perfect for the bae's who have a warm olive shade and a yellow undertone - Meet your new makeup staple to guarantee #Nofilter status. This medium coverage foundation will leave you with a photo-shopped effect complexion so that you can achieve flawless, selfie-ready skin in seconds. 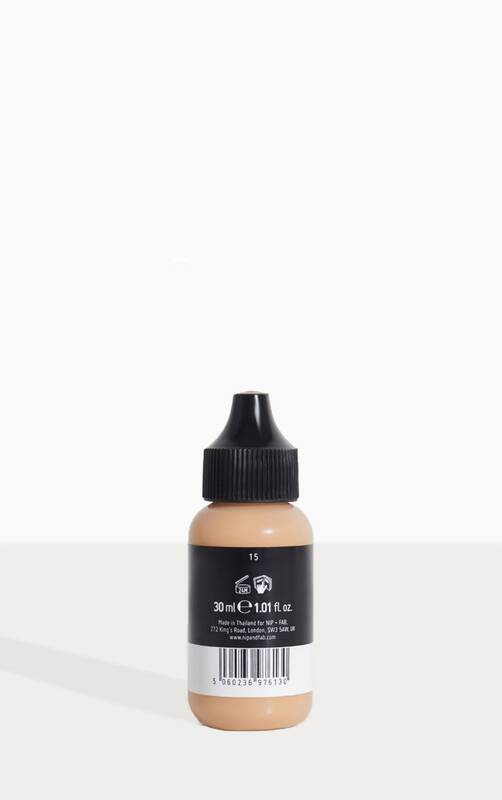 With a soft focus effect to blur imperfections and with a natural matte finish, this foundation feels lightweight and non-greasy on the skin whilst giving maximum coverage with a 'no cake' effect. 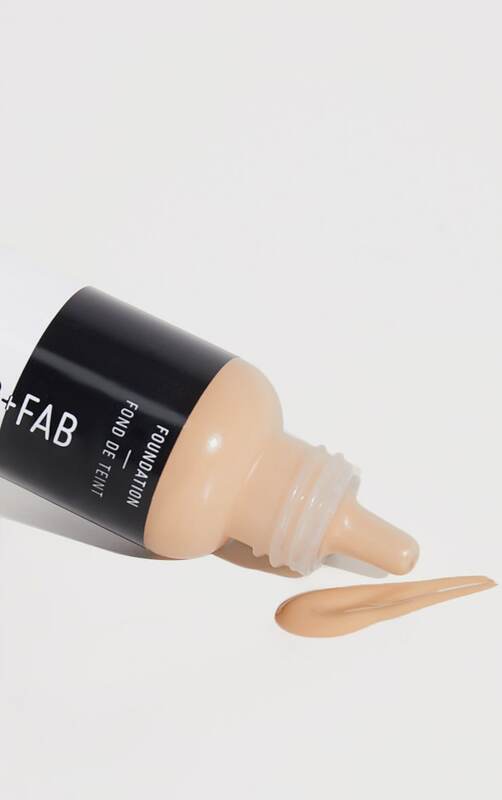 With a light liquid texture, a little goes a long way with this foundation and blends easily with fingertips or a brush.